1101 Springville Ln, Birmingham, AL.| MLS# 837284 | Richard Jacks UABLIVING.com 205-910-2297 | Birmingham AL Real Estate | Contact us to request more information about our Homes for Sale in the Birmingham AL area. MOTIVATED MOTIVATED MOTIVATED seller. Seller will install new stove, new fridge, new dishwasher, new microwave, new washer , new dryer and a new carpet/paint allowance with a fair offer ALSO seller will assist in buyers closing cost . 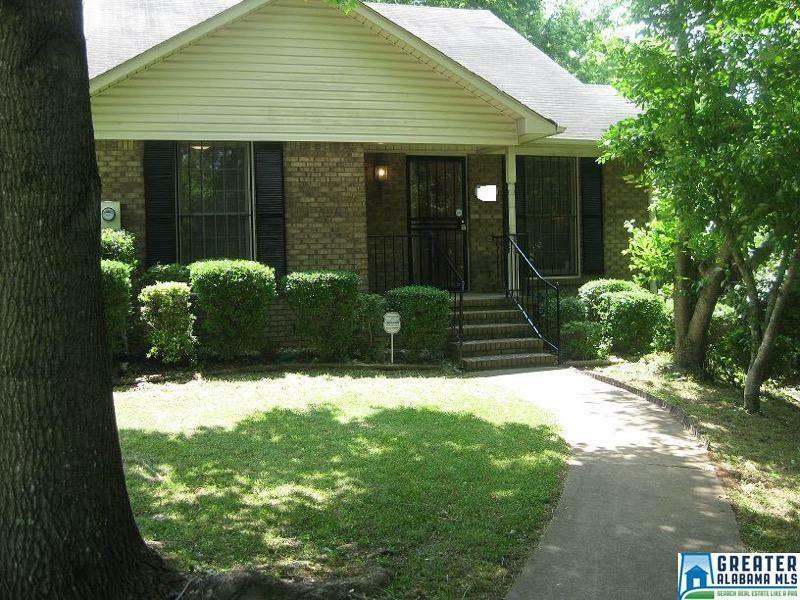 Don&apos;t miss out on this If you want lots of room this is it 3 bedrooms 3 baths (that&apos;s right I said 3 FULL baths), spacious kitchen , extra large and roomy living room dining room combo with a fireplace . Big master bedroom and master bath on lower level also laundry closet and 2nd bedroom on lower level â¦ Upstairs you will find a cozy but roomy 3rd bedroom with its own full size bath room. This Townhouse comes with its own rear 2 space carport parking , fenced in back yard plus its an end unit in the cul de sac . Don&apos;t miss out on this one, it wont last long .